So its been a while since I told you what I was planning on reading this weekend. Last weekend I was doing Bout of Books so you know exactly what I was reading. 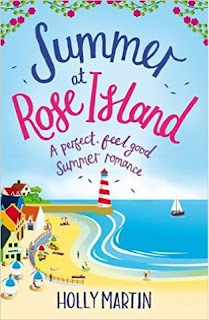 This weekend I'm planning on finishing off Summer as Rose Island by Holly Martin, ready for my stop on the blog tour next week! I'm also listening to According to Yes by Dawn French. I'm not planning on driving anywhere this weekend but I am planning on doing some tidying and there's not better accompanyment to tidying than an audiobook! 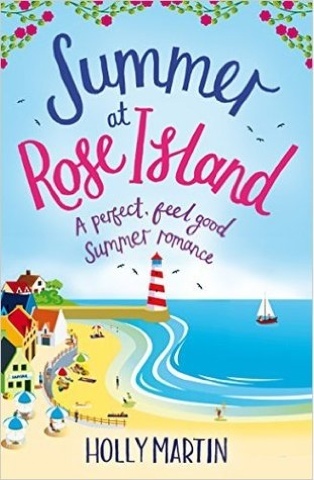 The novel Novel from Paige Toon, The One We Fell in Love With, was released this week and I am desperate to read that so if I happen to finish my other book, I'll definitely be moving onto this! What are you planning on reading this weekend?